Product code: 19036 Category: Mobile Accessories. 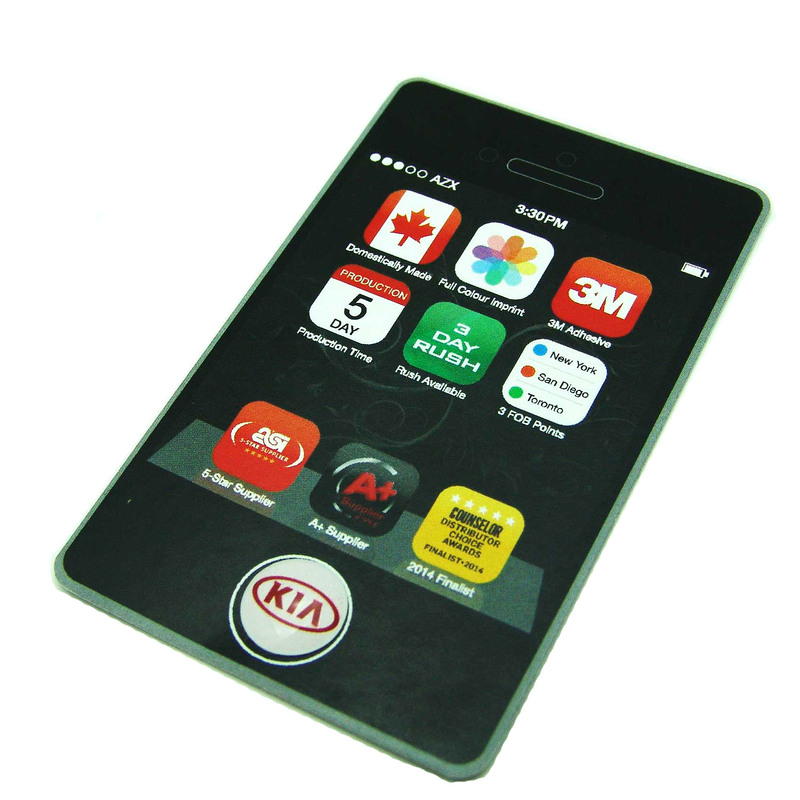 This clever and sleek design acts as a mobile phone holder and fits into most vents in automobiles. Great for a hands-free experience while driving, if you need to make a call. Size Choose an option1 in. x 1.125 in. x 3.813 in. Setup Charges :$66.00 per colour/location. 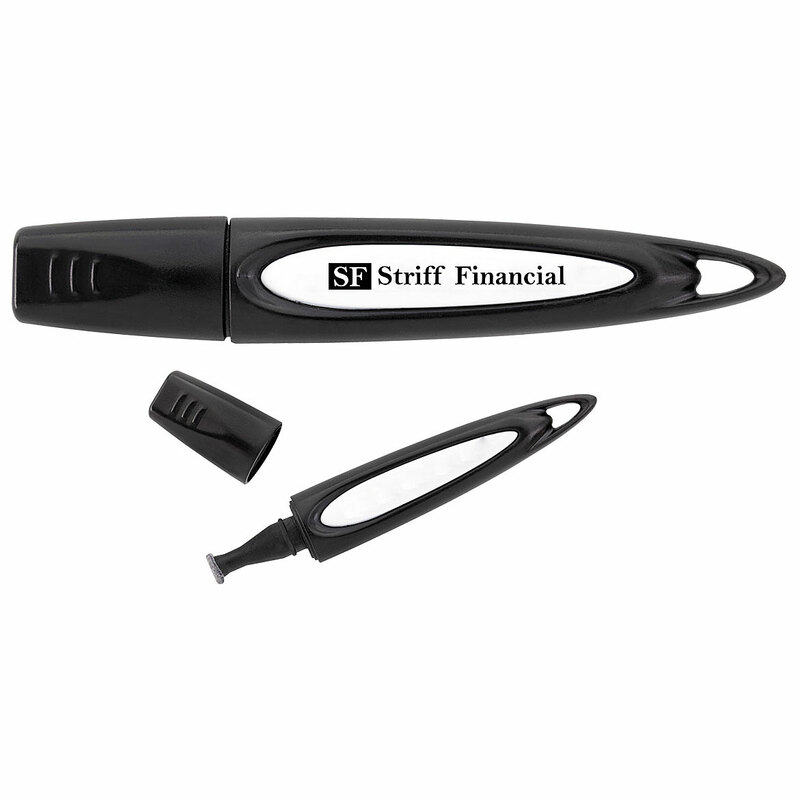 Pricing includes a one colour imprint on one location* May vary according to product availability from supplier. ** Price subject to change without notice. 1 in. x 1.125 in. x 3.813 in. See the world in a whole new way and take your mobile photography to a whole new level! 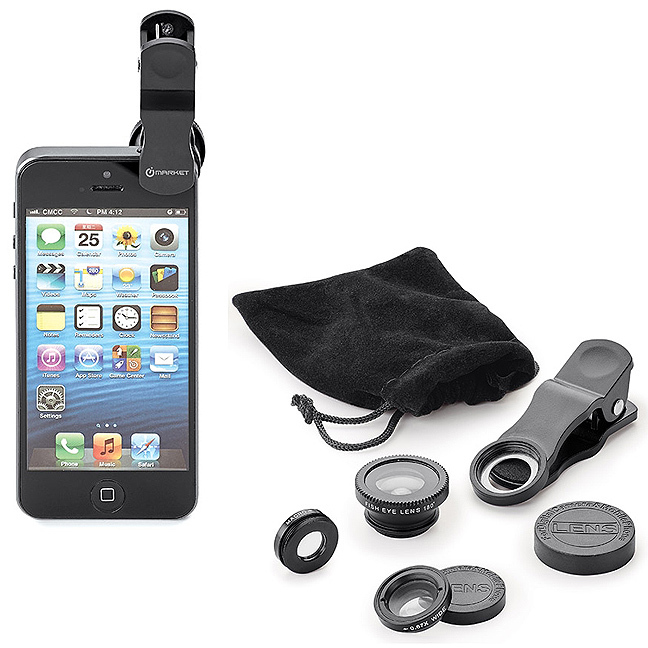 The Mirage Mobile Lens Kit includes three interchangeable lenses for a variety of visual effects. Use the fisheye lens to create a hemispherical effect on your photo, use the wide-angle lens for increased panoramic range - great for group photos or landscapes -, or use the macro lens to magnify close-ups. Like many little valuables, the Mirage comes with a Velvet travel pouch so there is no excuse not to bring it everywhere. CE, FCC, and RoHS Compliant. Not only does the iDome individualize and brand your device, it improves the functionality of your home button. The iDome is made from a non-abrasive material so it strongly adheres to your device without leaving a residue. 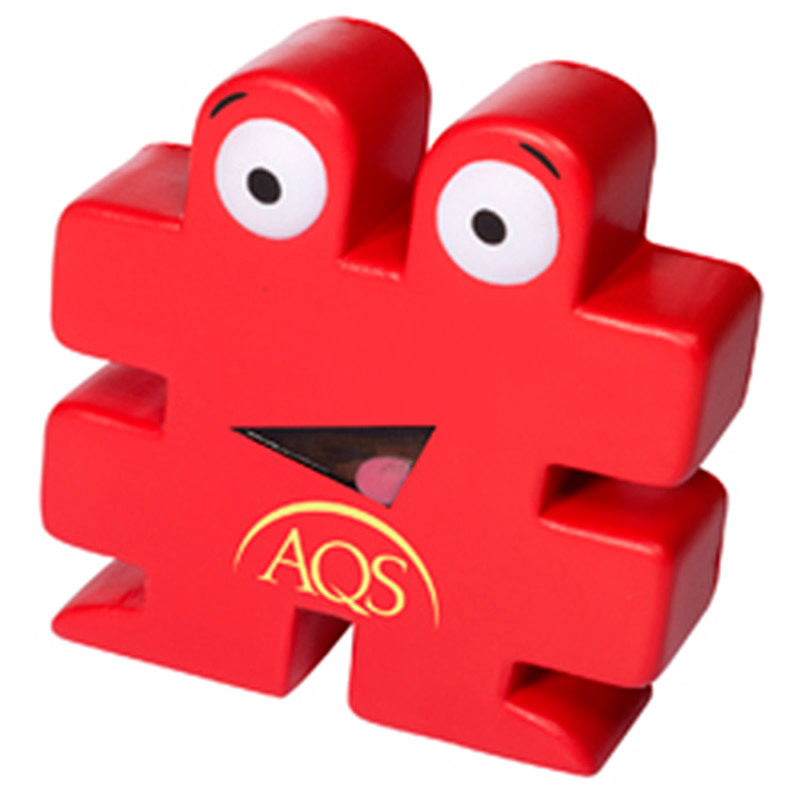 Perfect addition to your next mailer, or tradeshow giveaway. but so is your health. Often the most convenient method of communication involves freezing your fingers. So how do you reconcile the drive to survive with the urge to merge? 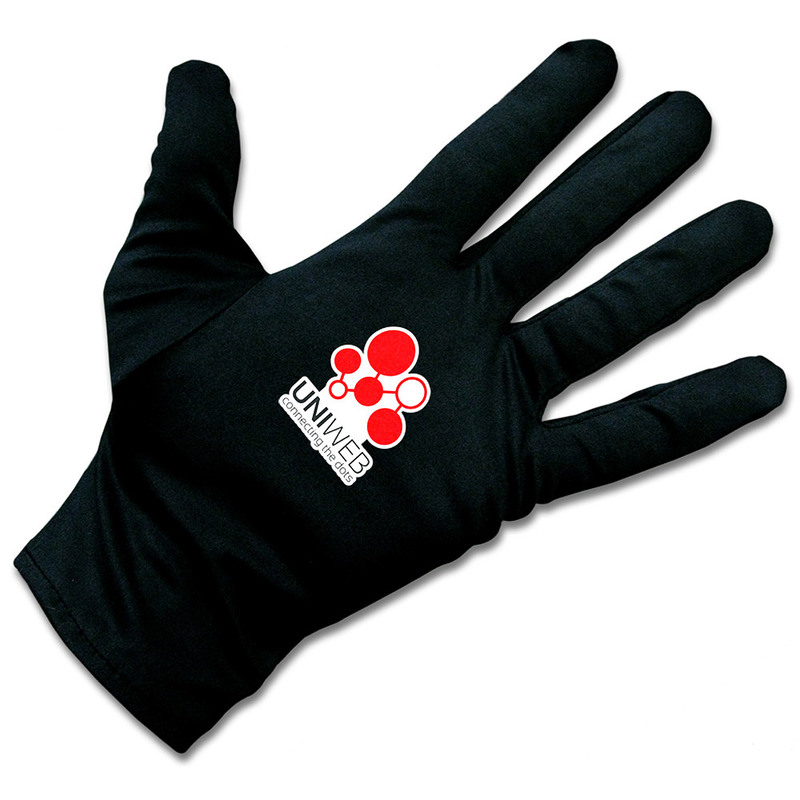 We''ll, with these Microfiber Texting Gloves you can now enjoy the best of both. 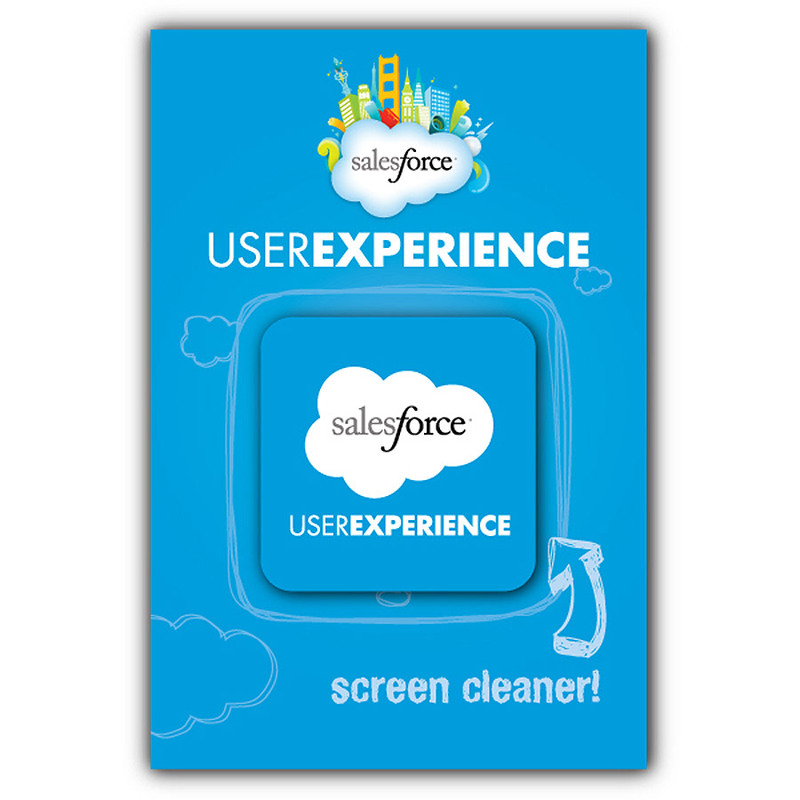 What''s more, it cleans your touch screen while you text. Other incredible aspects are: scratch-resistant, fast drying, super absorbent, antibacterial, hypoallergenic and washable. Capture those memories from just the right angle! 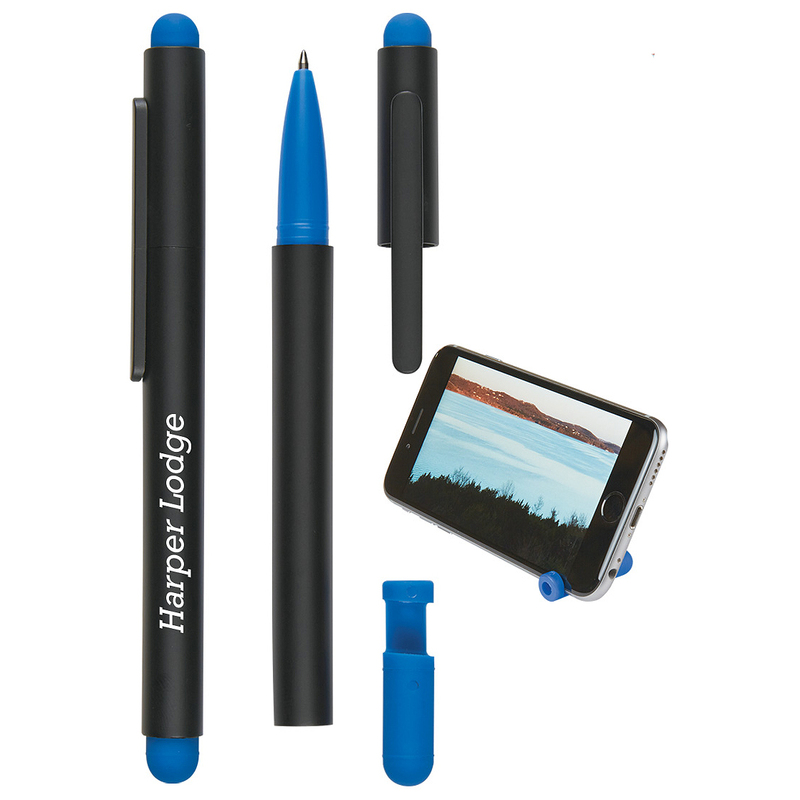 This mini self snap photo stick does not require a battery or an app and extends to 20.5 inches. Plug the AUX cable into your iPhone® audio jack, or for other mobile devices use your self-timer function. Features a foldable, compact design and comes with instructions. Don't turn a day at the beach into an electronic fail! This multi-use bag is great for so many industries. Potential markets include hotelsresorts, cruise lines, marketers, wireless carriers, insurance companies and companies with an outdoor/agricultural workforce. 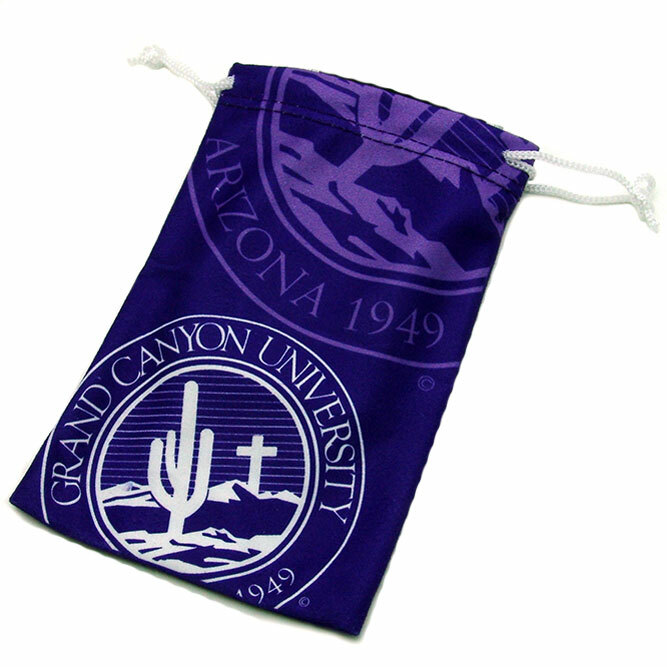 This PVC plastic pouch features triple zip-close seals, fold-over Velcro closure and adjustable nylon neck lanyard. 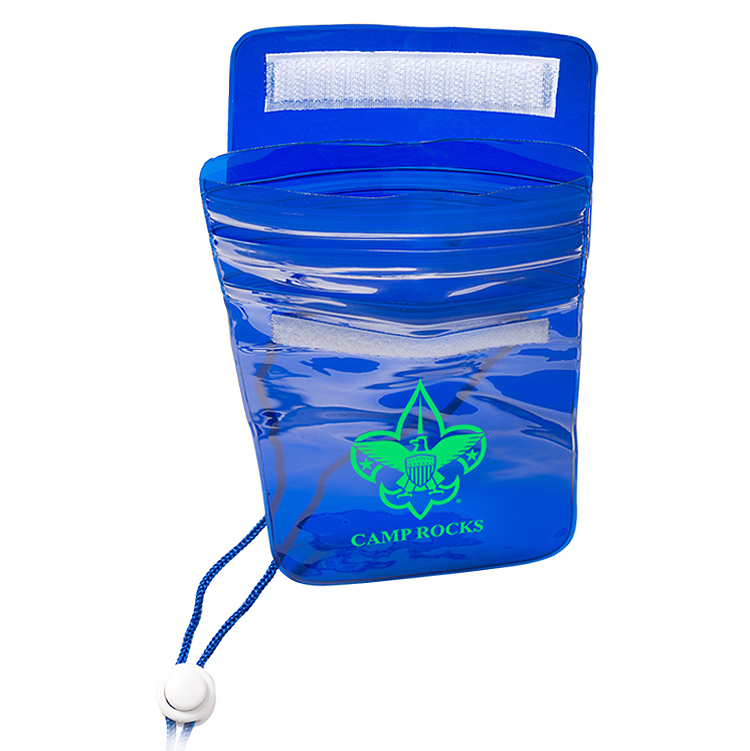 Allows you to dial, text and email on your mobile phone while securely sealed in the waterproof bag. Nobody likes smudges on their touchscreens and don't even think about using your shirt! Not only are these drawstring microfiber pouches the perfect place to store your smartphone but they can also be used to clean off marks and fingerprints. The soft material is just right for cleaning sensitive surfaces without leaving any scratches. 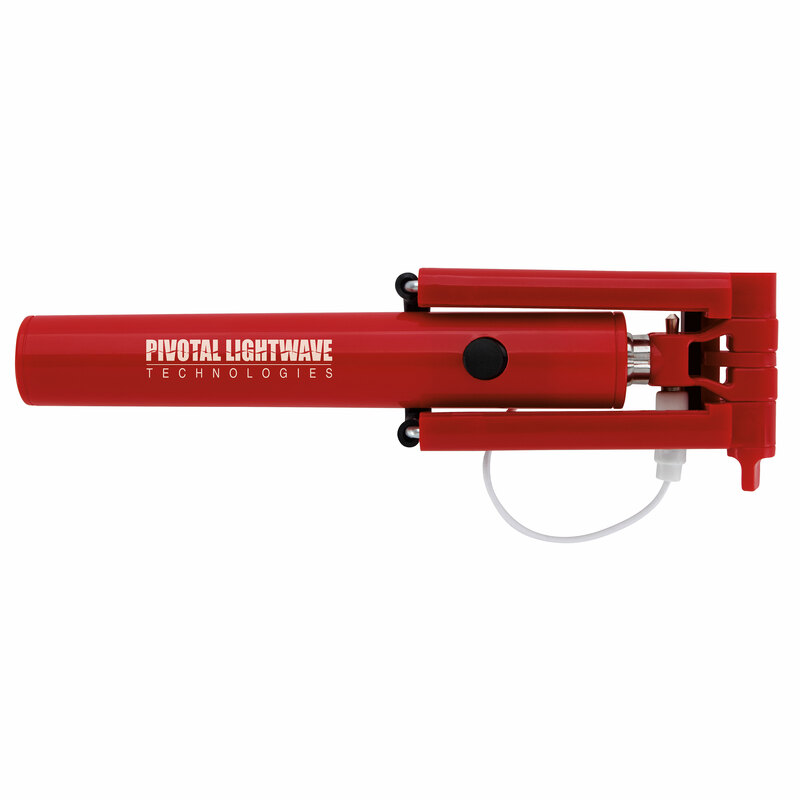 An ideal giveaway for tradeshows, conventions and other networking events. Dust, smudges, and oils be gone! Designed specifically for camera lenses found on all smart devices the CellKlearÂ from Carbon Klean is safe for all camera lenses and uses no messy liquids, cloths or tissues. It's compact design fits in your pocket or purse. Features an invisible carbon molecular formula that powers leading lens cleaners in the world. Just remove the cap to access the cleaning pad. Cleans 500 times on average.